MONROE COUNTY, Florida - Mutant mosquitoes were released in Florida on Tuesday after the U.S. Food and Drug Administration approved field trials of the Oxitec’s genetically engineered mosquitoes in the Florida Keys. 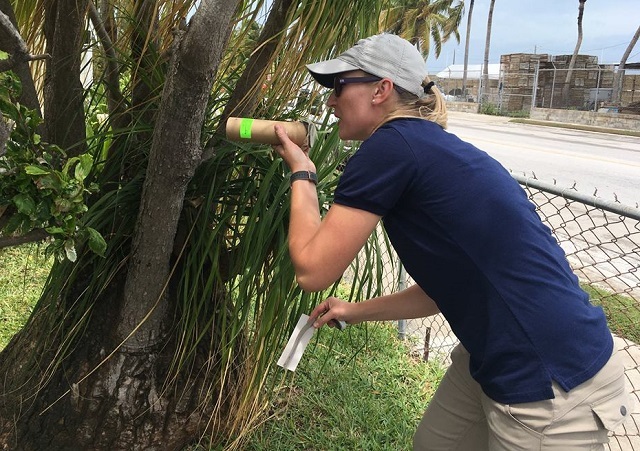 The Florida Keys Mosquito Control District released 20,000 male Aedes aegypti mosquitoes on Stock Island in the Florida Keys. 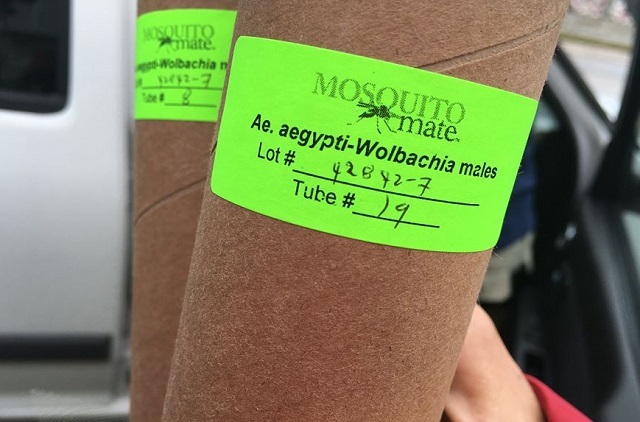 The field trial involves the release of male Aedes aegypti mosquitoes infected with a naturally-occurring bacterium called Wolbachia. When a Wolbachia-infected male mates with a wild female Aedes aegypti, the resulting eggs do not hatch. During the 12 week evaluation, a thousand male mosquitoes, which do not bite, will be released from 20 different points in the trial area twice-a-week. Aedes aegypti mosquitoes, which are very difficult to control, are the species that are primarily responsible for the spread of the Zika virus. The species can also transmit dengue fever, Chikungunya virus, West Nile virus, and Yellow Fever. The FDA concluded that a field trial would will not have significant impacts on the environment. Oxitec’s self-limiting mosquitoes have been genetically engineered so that their offspring die before reaching adulthood. 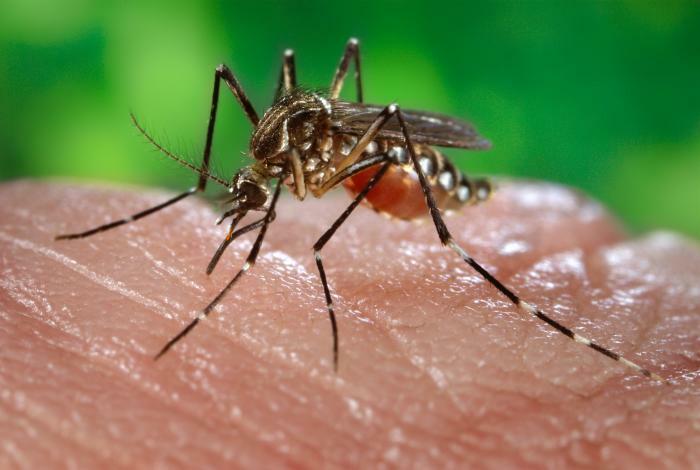 Male Oxitec mosquitoes, which do not bite or spread disease, are released to mate with wild female Aedes aegypti so that their offspring die, reducing the population. Efficacy trials in Brazil, Panama, and the Cayman Islands have tested this approach, and in each of these trials the population of Aedes aegypti was reduced by more than 90%.